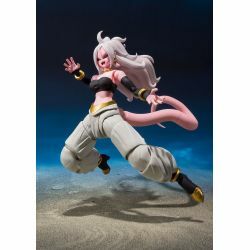 Android 21 C-21 S.H.Figuarts : S.H.Figuarts action figure of Android 21 C-21 as seen in the Dragon Ball Fighterz video game. 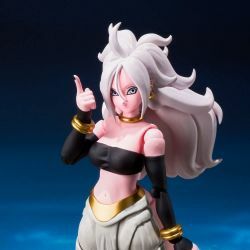 Official Bandai product. 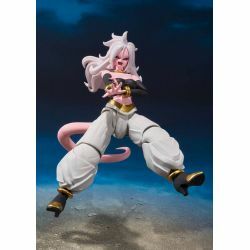 What is in the box of Android 21 C-21 S.H.Figuarts ?